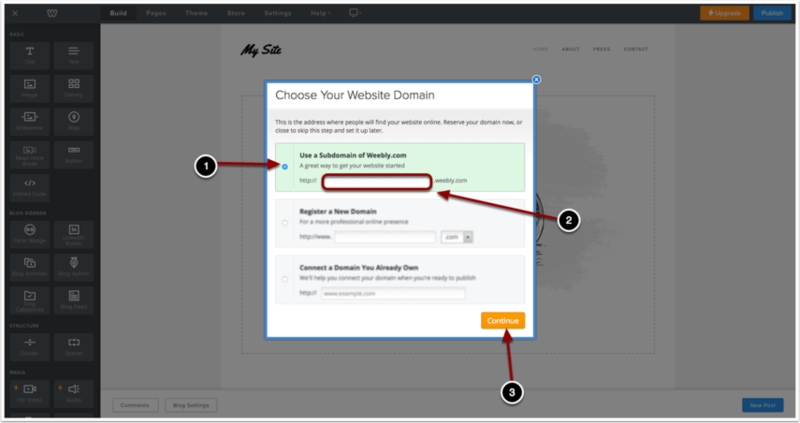 Below are instructions on how to create a subdomain for your Weebly website. Find a Theme of your choice. 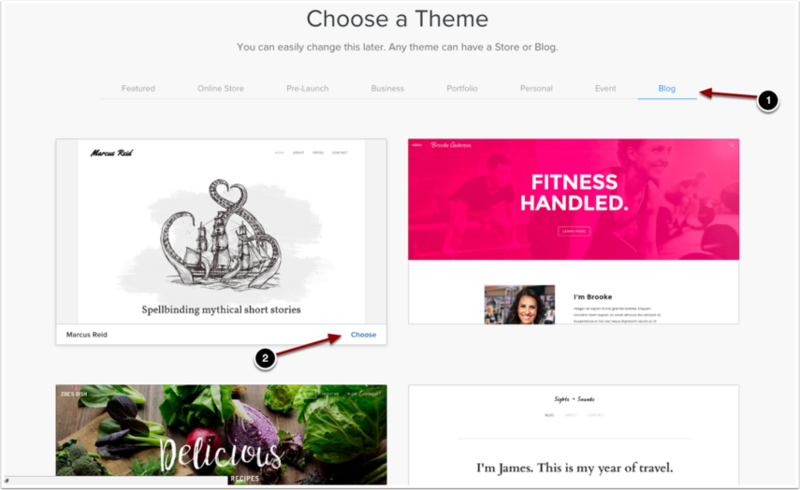 After selecting a Theme, Click on "Choose" to start your Weebly site. Click on the first option "Use a Subdomain of Weebly.com"
Click on "Continue" to finish setting up your Subdomain. Don't choose the other two options, they will charge you for a monthly plan. Prev: How Do I Create A Weebly?